Working as a documentary videographer, I produce, self-shoot and edit a wide range of short films. In this case study, I briefly explain the process behind the making of a short documentary. The Koestler Trust prison arts charity were celebrating their 50th anniversary year. As part of their celebrations, they were working with world-renowned artist Sarah Lucas. Sarah had agreed to curate the 50th ‘Art by Offenders’ exhibition. I was commissioned as a documentary videographer by The Koestler Trust charity to create a documentary film about the curating process. I filmed Sarah as she spent a week curating the artworks that were to be installed in her exhibition. The exhibition was to be shown at Festival Hall in London. Using a mixture of hand-held and tripod shots I followed Sarah documenting the process as she worked. With a radio-microphone fitted while filming, I was able to ask Sarah questions as she worked. To edit this documentary, I first built a timeline of all the media which included Sarah speaking. Over time I rearranged and edited down her audio into the right structure to tell the story. As the edit started forming, I added the best of the cutaway shots to cover the vision edits. This film explains the processes which Sarah chose to enable her to select the artworks for the final exhibition. Sarah made her selection from over eight thousand artworks. These artworks had all been submitted from prisons, secure institutions and hospitals across the country. You can find out more about the Koester Trust charity via their website. Filming Sarah and working with the Koestler team as a documentary videographer on this project was a great experience. The Koestler Trust re-commissioned me after I was successful in delivering this project. 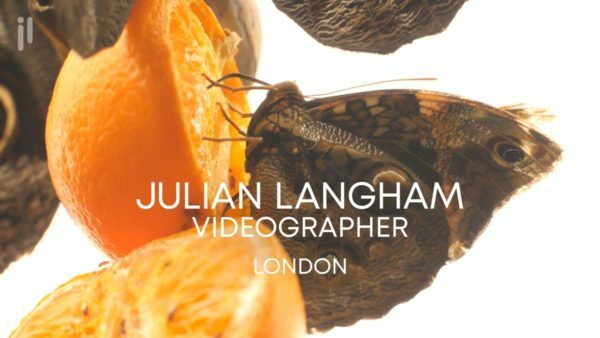 If you would like any help with your documentary production, please get in touch.